Retail Locations: The Latest Scoop Gelato, Sorbets, & Organic Ice Creams retail locations near you. 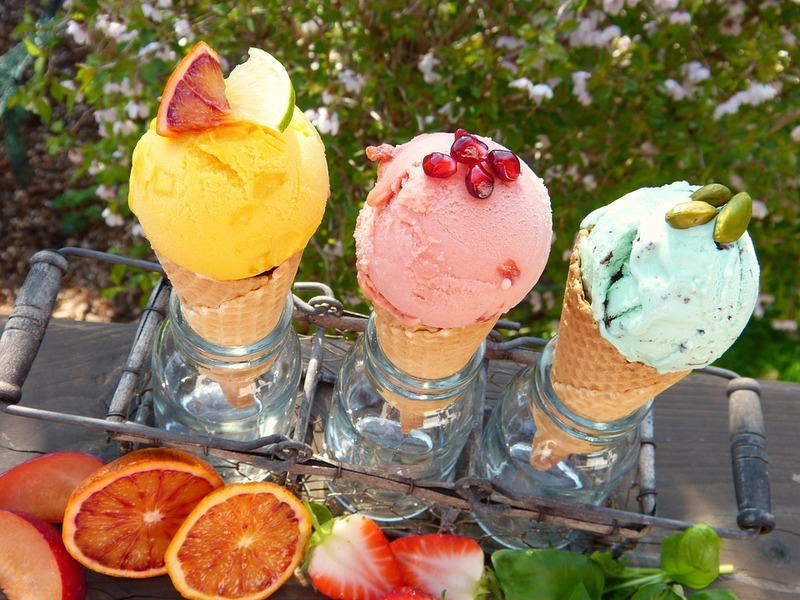 Find locations that retail The Latest Scoop ice creams, gelatos and sorbets near you! 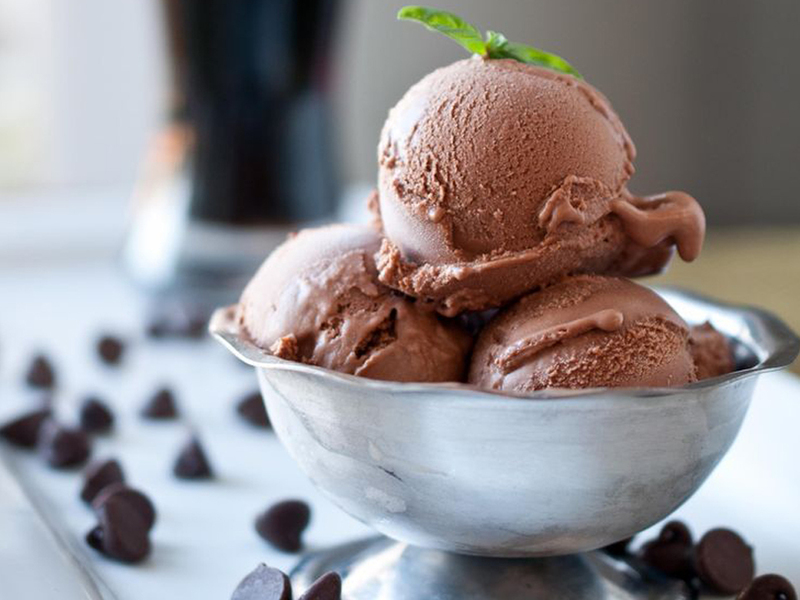 Our map helps you find the closest retailer or gelateria in your area.